Lalat Puffed Rice is a healthy food, and ideal for diet and nutrition. Processed hygienically, the rice is tasty, low in calorie and easy to digest. It is used in several traditional cuisines. The Puffed Rice is rich in dietary fiber, minerals and vitamins. It is commonly used in snack foods and breakfasts. Also, we ensure secure packing, purity and hygiene. 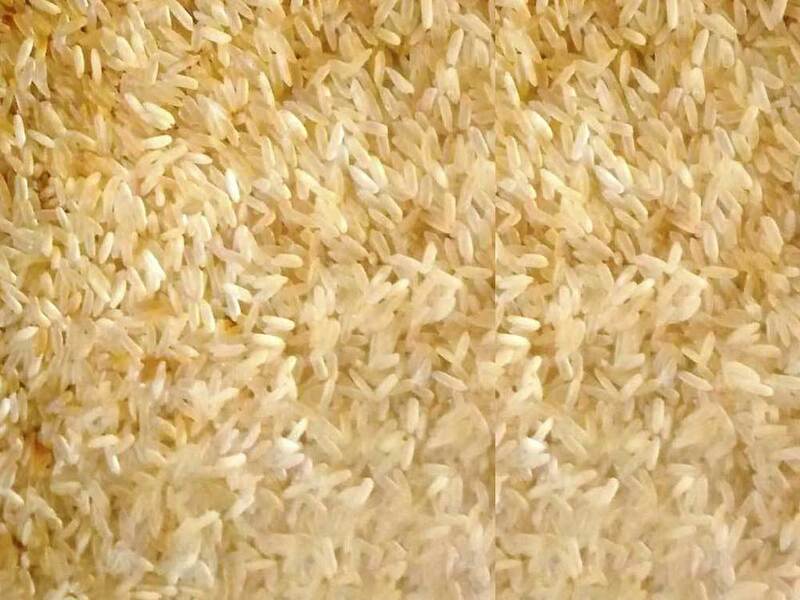 There are various uses and benefits of the rice. It is inexpensive, and provides various nutritional benefits.